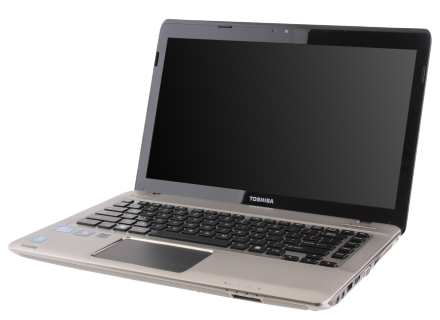 The Toshiba Satellite E305-S1990 comes with a 14-inch glossy display which has a LED backlight and a standard 1366 x 768 resolution. It runs on Windows 7 Home Premium(64 bit) OS and is powered by a second generation Intel Core i5-2410M processor clocks at 2.30GHz. It comes with 4GB DDR3 1333MHz memory,can be expanded upto 8GB.It is equipped with a 500GB HDD (7200rpm, Hybrid 4G Serial ATA).it has an integrated Intel graphics card HD 3000.It has a backlit keyboard and a good multi touch pad. Connections, includes Wi-Fi, WiMAX and Ethernet port. Here is a USB 3.0 port, USB 2.0 ports, VGA, HDMI and coaxial audio-E305 is a 14-inch screen, 1366 × 768, but WIDI 2.0 is ready for streaming wireless HD, HDTV or monitor. Satellite E305 includes a 2.0-compatible Wireless Display Adapter It comes with a base price $ 899 at best buy. 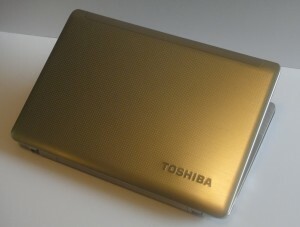 Tags:Toshiba Satellite E305, Toshiba Satellite E305 features, Toshiba Satellite E305 availability, Toshiba Satellite E305 price, Toshiba Satellite E305 specifications, Toshiba Satellite E305 review.